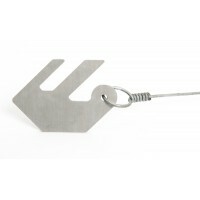 This 20 KG pack comes with 140 Standard Plain and Barbwire Vjoiner capable of joining.. 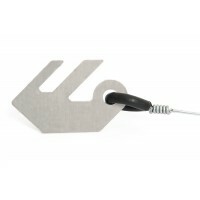 This 20 KG Electric Fence pack comes with 140 Vjoiners capable of joining any guage of .. 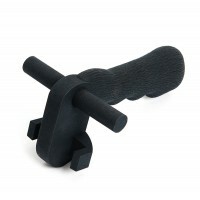 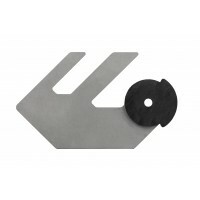 This 20 KG pack comes with 120 Vjoiners designed for vineyard trellis wires and withstands a load.. 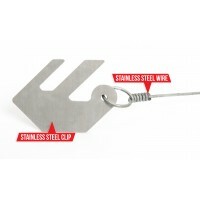 The 20 Kg Unwired Electric Fence Vjoiner pack comes with 240 unwired Vjoiners and is the co..